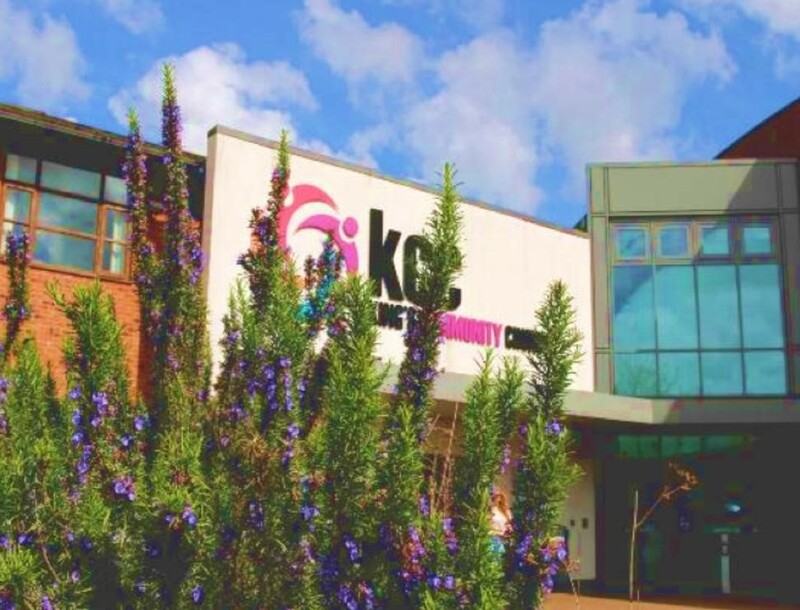 At KCC we offer a warm welcome to our lively Sunday meeting which starts at 10am and is followed by refreshments. People from across the Solent region gather for contemporary worship, relevant bible teaching and youth and children’s work for all ages. Other activities during the week include lunch clubs for older people, youth clubs, student groups, the Hedge End Food Centre, a debt counselling service (CAP), a Job Club and the Junction Café. We also run the Alpha course, toddler groups, connect groups and activity groups.